Twelve-year-old Clovermead Wickward's head is filled with stories of adventure. She dreams about the thrill of a sword fight, the excitement of heroic quests, and the clash of mighty armies. The last thing she expects is for those dreams to come true. It seems that her beloved father, Waxmelt, is not who she has believed him to be - but is harboring secrets that threaten to tear their family apart. 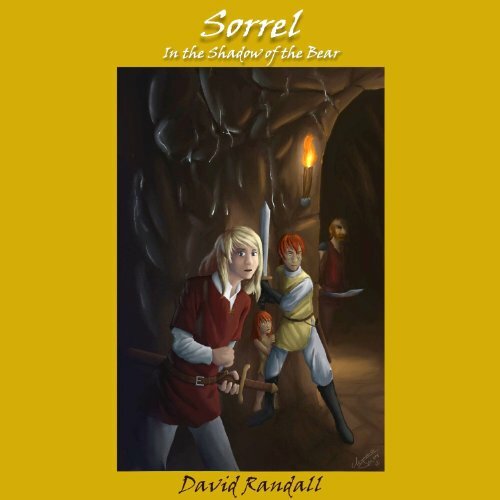 ©2004 David Randall (P)2013 Audible, Inc.
Clovermead Wickward recently discovered that she is really Demoiselle Cerelune Cindertallow, and that the man she had called Father was actually an embittered servant who stole her away as a baby. Since then, she has learned she doesn't wholly care for life as a Cindertallow, and that she doesn't like her mother's expectations for behavior - especially the bit about not changing shape. When you can turn into a bear, being forced to stay human can be deadly dull. 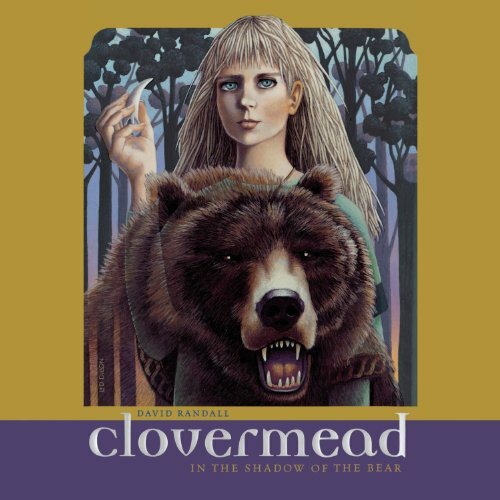 Now, Clovermead must confront secrets from her family's troubled past when a mysterious stranger appears. The fight against the evil Lord Ursus continues, and the fate of the battle lies in the hands of 15-year-old Clovermead Wickward. 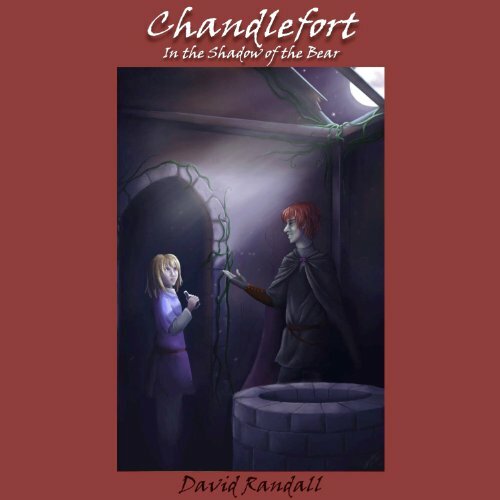 Chandlefort's army is in need of reinforcements, and Clovermead is charged by her mother, Lady Cindertallow, to seek allies among the nomadic Hordes of the Tansy Steppes. At the same time, Lord Ursus has dispatched Clovermead's old enemy Lucifer Snuff to contest her. A battle of diplomacy ensues, and it is only one of many struggles that Clovermead must face. 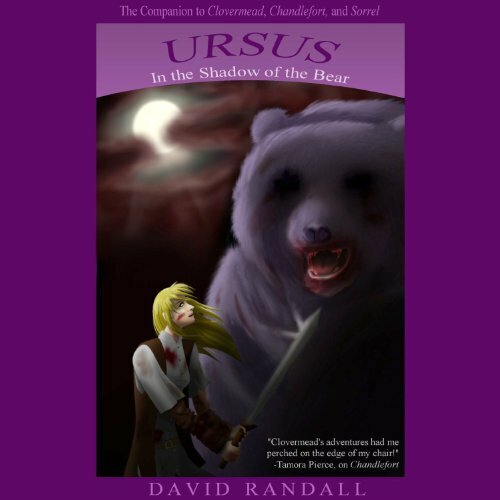 The final battle between Clovermead, a shape-shifting eighteen-year-old girl, and the demonic Lord Ursus.